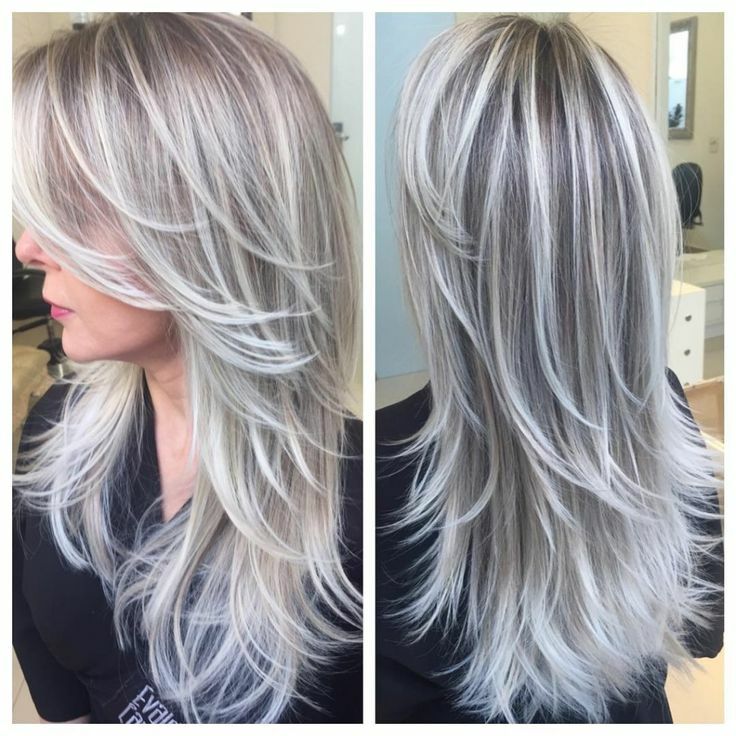 All different facets of Hair color, Hair color is gaining fast inclination, and the most striking reason is the fact that there has been some serious advancement in the hair color procedures and products used. Today, with the ease of application methods, you yourself could color them up. There are number of different hair color products to opt for- let’s give this matter some overview. Hair color usually has two broad classifications, and almost innumerable sub-categories with different perspective. The two categories include that of permanent and temporary. There is a wide belief that there is a potential of getting a hair fall disorder and other associated bothers if one goes for the permanent hair color. 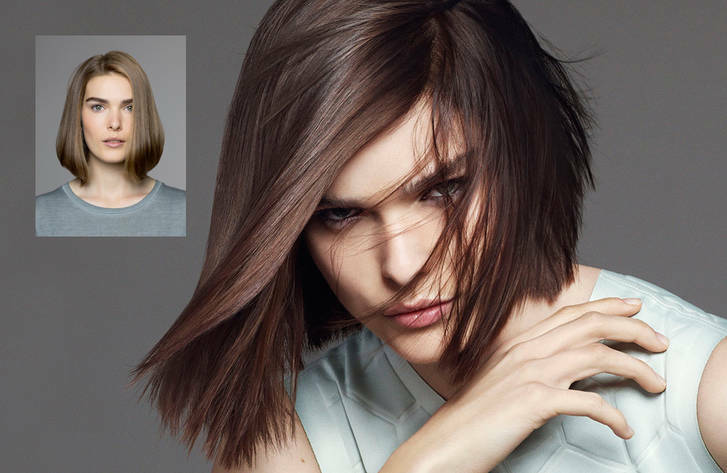 Temporary hair color is the most prevalent and preferred way of hair color. The temporary one however does not serve the purpose of those who wish to don a particular hairstyle for period of more than several weeks. Application of water on hair, and the passage of time would gradually see the diminishing of the hair color. Hairstylists are quite vigilant to assert that the permanent color is as safe as the other kind. In earlier times, the coloring of hair was so difficult that people used bleaches and chemicals. This coloring aspect was not a fashion norm, but actors working for a movie gone for this. Today the popularity of hair color has seen a whopping surge, with around seventy-five percent of ladies in USA going for hair color, once in their lifetime. This was as low as seven percent some fifty years ago. One should be quote cautious while selecting for a hair dye product. Going for substandard products is not only a fail to achieve the purpose of striking color, but might also be dangerous to the health of the hair. You should look upon the ingredients used in order to ensure that it is devoid of excessive chemicals. You need to be clear on the fact though that no matter how ‘natural;’ the product is, there is no assurance that these would have ‘fruits’ and ‘herbs’, and there is no harm in it either. Chemicals made from the content of herbs etc would do the trick in most cases. Being a brand-conscious at this aspect is worthwhile as well. Only reputed brands chose to be completely quality-checked by the respected bureaus.